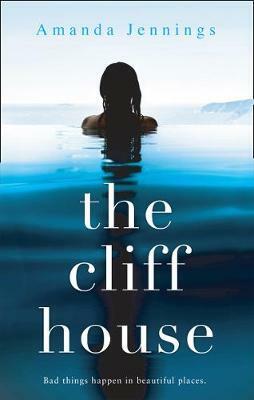 A stunning domestic thriller in the vein of Kimberly McCreight's Reconstructing Amelia.When Lizzie Thorne's charismatic older sister Anna is killed in a tragic fall from the roof of her school, everyone is devastated. A year later, grief still has its icy grip on the Thorne family.Mrs. Thorne has retreated from her life and is desperate to find someone to blame for her daughter's death. Mr. Thorne is doing his best to care for his family, but the stress of holding his marriage together is pushing him to the breaking point. Lizzie just wants to leave her sister's ghost in the past and find happiness again.But then a shattering revelation begins to raise questions about what really happened the night Anna died. Lizzie finds herself speeding headfirst into a passionate but forbidden love affair, while at the same time trying to grapple with her dead sister's emerging secrets.